It would be virtually impossible to invent Mark Ryan. 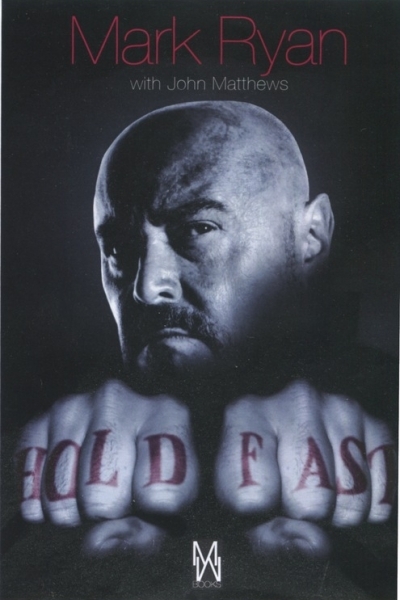 In his life, he has been a secret soldier, a West End leading man, a cult TV icon, a Hollywood actor, a licensed private investigator and an advisor to the L.A. Police Department. He has written two books about the history and psychology of tarot, taught intelligence officers how to uncover secrets and actors how to use a sword, as well as working with some of the biggest names in Hollywood. Here, in collaboration with New York Times bestselling author John Matthews, a long-time friend, Mark tells his amazing story. Michael Ayrton was one of the most significant artists of the 20th century. He was also an accomplished writer, critic and biographer, who was obsessed with the myth of the Minotaur. Following his death in1975 John Matthews, who had known Ayrton well, obtained permission from the artist’s widow to create a memorial book. 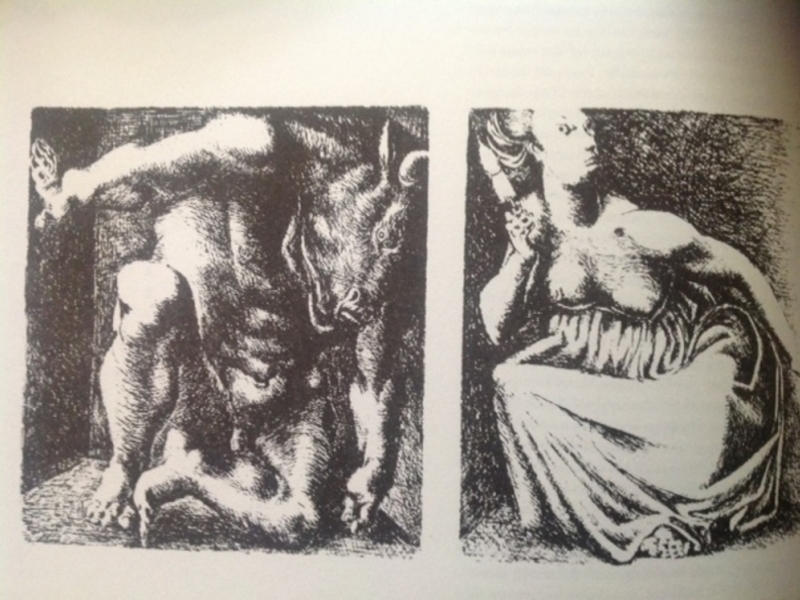 This story written by Elizabeth Ayrton, is a re-telling the myth of the Minotaur from the viewpoint of Ariadne, and an essay by Ayrton himself in which he explored his own work on the topic thorough a semi-fictionalized account. 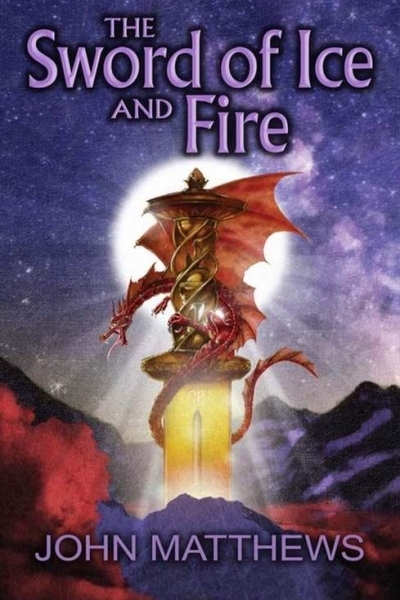 Sword of Ice and Fire tells the story of Arthur’s journey from childhood to kingship. Beginning with Arthur’s early days in the care of the mysterious Nine, to his meeting with Merlin and their subsequent adventures, it follows the early life of Arthur in which he encounters many of the people who will become central characters in the Arthurian legends, as well as the supernatural beings who throng the world of Arthurian Britain. The first in Red Dragon Rising quartet sets out to follow happened to Arthur in the years when he was being brought up in ignorance of his true heritage, when Merlin taught him how to become a king? 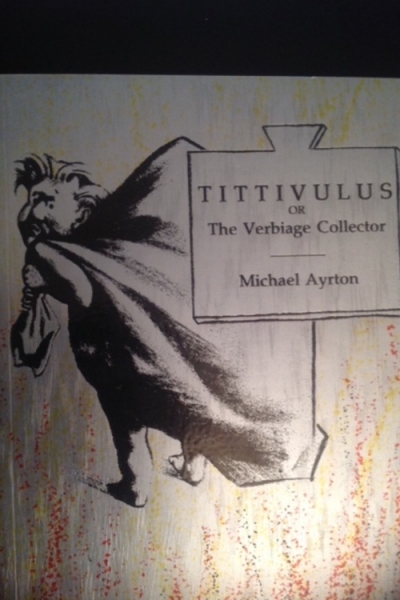 Tittivulus is the name of a minor Demon who, several hundred years ago, was given the thankless task of collecting in sacks all the negligences, pomposities, and vanities of utterance throughout the world. As civilization grew more complex, his duties increased and daily he delivered to Chaos thousands of sacks full of foolish words. 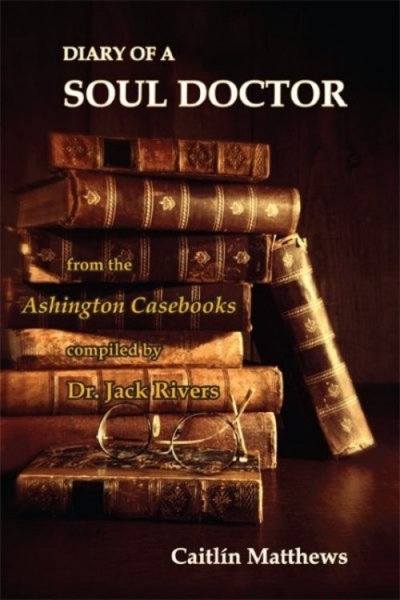 These are quoted to the reader, and consist of actual selections from political speeches, arguments, metaphysical and otherwise, literary opinions and apologia of all kinds.